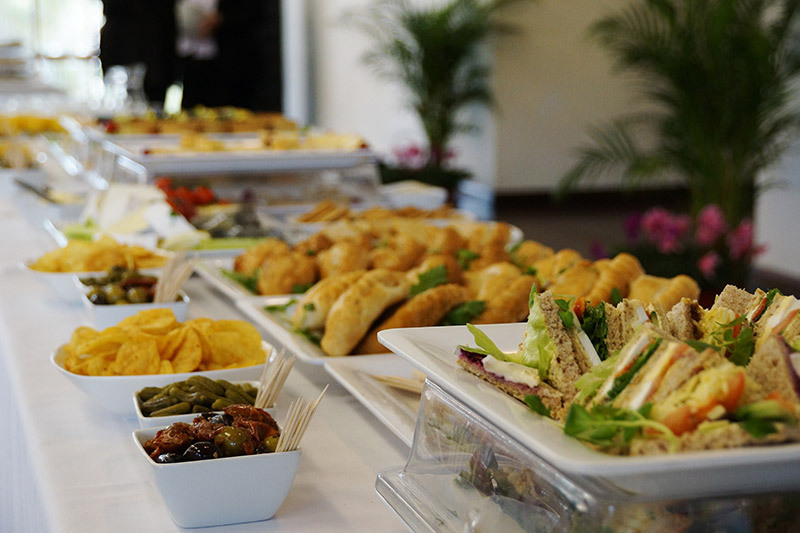 We can arrange different menus for any important and special occasion. From a small buffet to a full party (wedding or cocktail) up to 100 people. Please ask for a free quotation.